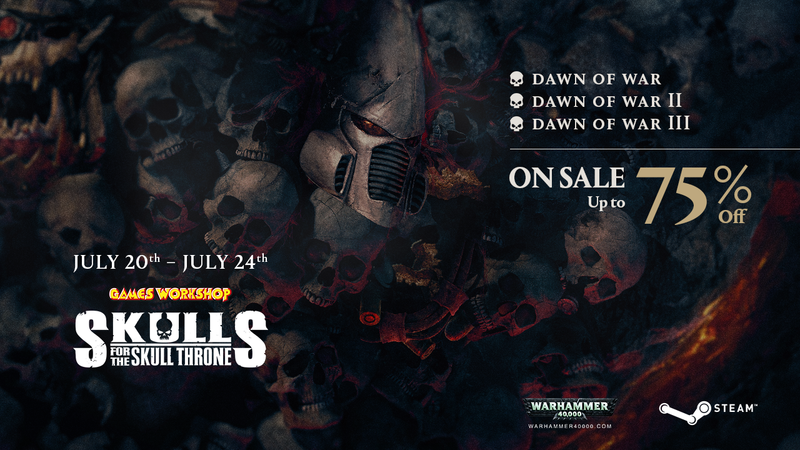 Warhammer 40,000: Dawn of War III is 25% off for a limited time during the Skulls for the Skull Throne promotion! 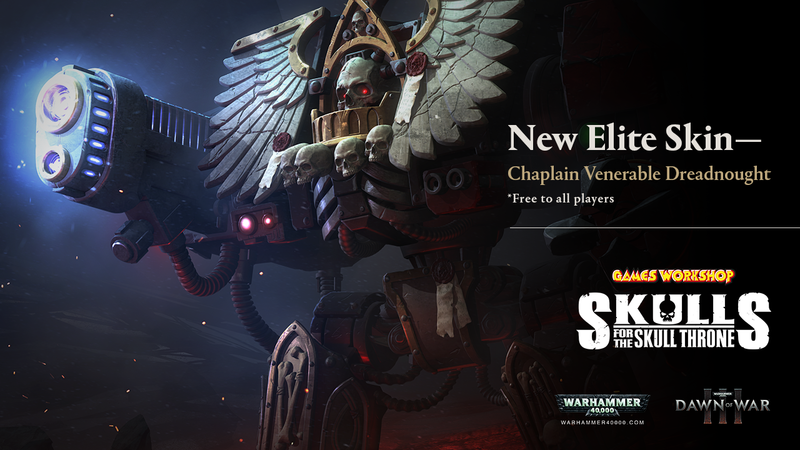 We wanted to celebrate this festival of all things Warhammer gaming by releasing a brand new Elite unit skin, the Chaplain Venerable Dreadnought skin, free for all users! The skin will be unlocked automatically when you log in to Dawn of War III, and free for you to use to deck out your Venerable Dreadnought Elite unit! you know me, i am definitely not against free stuff. and that skin looks amazing! Was not expecting the Chaplain Dread, kudos! Only 25%? In G2G its up to 60% come on guys, weak discount like this wont bring many players u guys need to take it up a notch . I got excited to see skulls for the skull throne but then noticed it was just skull weekend that i cant take part of cause of work... We need chaos! But what is whit all the Bugfixes? Diomedes for example- melee Into Rangeattacks; breaks up bis Charges etc. Its still to expensive on steam to take a chance on DOW3. Anything under 30 bucks I don't care if its not that bad but for 45? There has been to many bad reviews of the game to take the chance on it. You guys should be discounting more already, your player base numbers are in the toilet already, yoru trying to milk a dilapidated cow to omuch. Bad reviews from steam? LOL if a person is discouraged by steam reviews and buys into the rants i wouldn't want them to play either. DoW 3 is good in most cases and there is no need to drop the price for the beggars. If there are only a few negative reviews than you have a point when the negative reviews nearly match the number of positive reviews than yeah the game has problems. 3/4 of steam reviews are not even credible. You see people bashing the game that only played it for 2 hours. Some of it is credible but the rest utterly arguable. DiW 3 is on the right path just needs a coop mode and you will see people turn in by the numbers just like they did with DoW 2 last stand which imo was quite borung but people loved it. Owner ship has gone down since the price was reduced but the player count is abit higher though. Kate will be there customizeable updates for army like was in DoW 2 - ultrmarines armor set, word bearers, dark angels. It will be cool if new models and skins will not be locked with chapter native colours, but as in this new update it could play with other paint schemes. 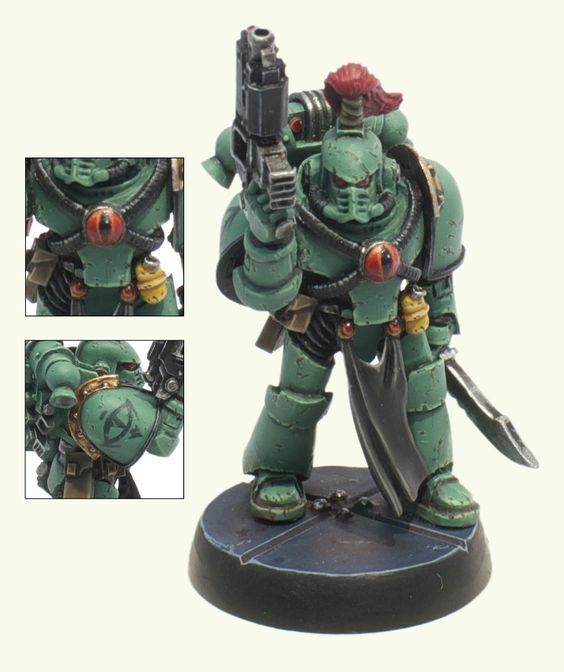 PLz i beg you Relic add "horse tail" variant on helmets like Sons of Horus and some others too, where the colour of "horse tail" is display not primary or secondory colour but third or fourth. 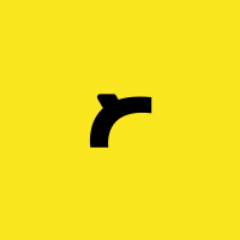 I see some crap reviews on steam that are just one word and should not be counted but you are delusional if you think that most of the reviews are like that. A lot of them go into depth about what they think is wrong with the game. Saying they dont matter is dumb when they cared enough write a few paragraphs on it for each one. And there are reoccurring themes in all of them. You have your head buried in the sand if you think they don't matter and don't drive people off from buying the game especially when it costs 60 bucks. 30 bucks people would take a chance on it 60 or 45 during the sale, no way. I dont discredit people pointing out legit problems with the game but i checked the steam reviews and i am not far off with how dumb moat of thost reviews are. To every good and well thought out critic there is 10 flat out moronic critics that arent even good or helpful yet fet 1000sends of helpfuls.